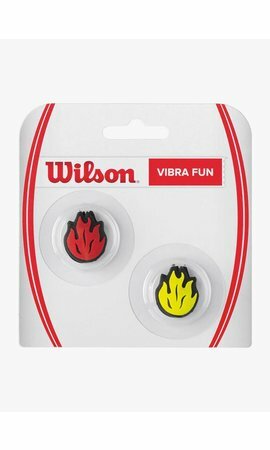 Increase the playing comfort of your racket with the Wilson Emoti-Fun Sun Glasses / Surprised Dampener. 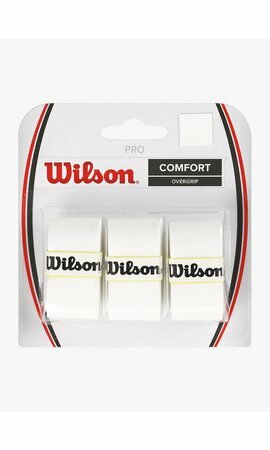 These Wilson dampeners not only give a funny look to your racket, but also reduce the excessive vibrations of the racket. 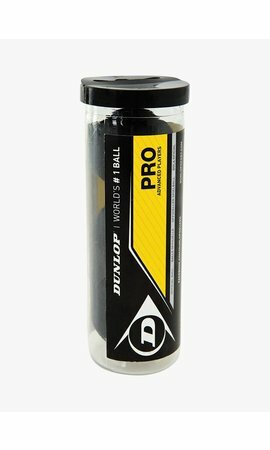 This vibration occurs when the ball hits the strings and that can give a nasty feeling in your hand or even in your whole arm. 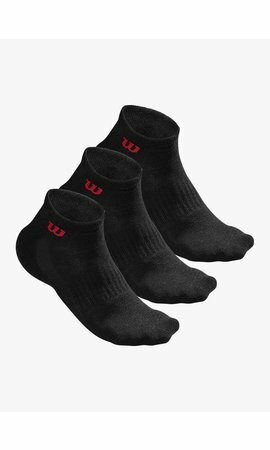 The Wilson Emoti-Fun dampeners are packaged in pairs. One dampener is an emoticon with a smiling face wearing sunglasses and the other emoticon dampener looks surprised. 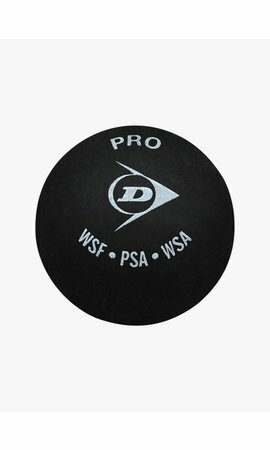 You can easily place these dampeners between your strings.